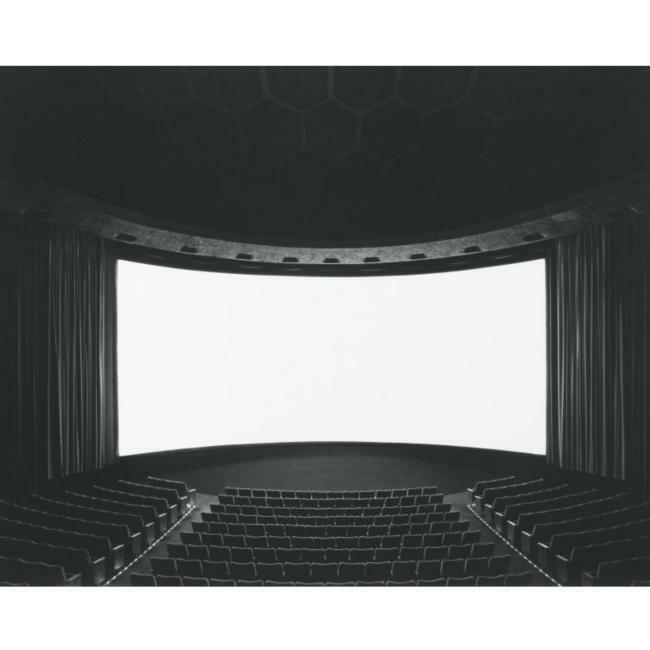 Hiroshi Sugimoto's images freeze time and space, revealing the workings of our own vision, slowing down the act of perception long enough that it becomes a palpable component of his work. Inspired by early 19th century photography and Renaissance paintings, the artist achieves an exquisite range of tones in a body of work that reflects a great love of detail, an exceptional technical ability, and a fascination with the paradox of time. His earliest photographs were images of decadent movie palaces built in the 20s and 30s. By timing the exposure of his photos to the exact length of the film being screened, he produced images that depict theater interiors bathed in the magical glare of an all-white screen: pure light. Next, Sugimoto began a body of work that he continues to this day, photographing views of the sea from land, traveling around the world to make pictures that, despite their vastly different geographic origins, seem at first to be the same, with only slight variations. 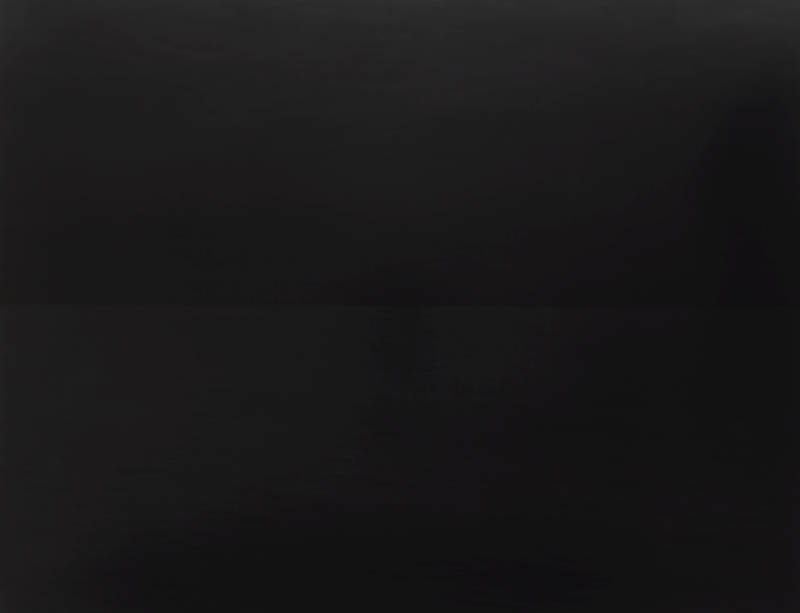 Their captions, however, confirm that each is of a different body of water: Caspian, Ligurian, Black. 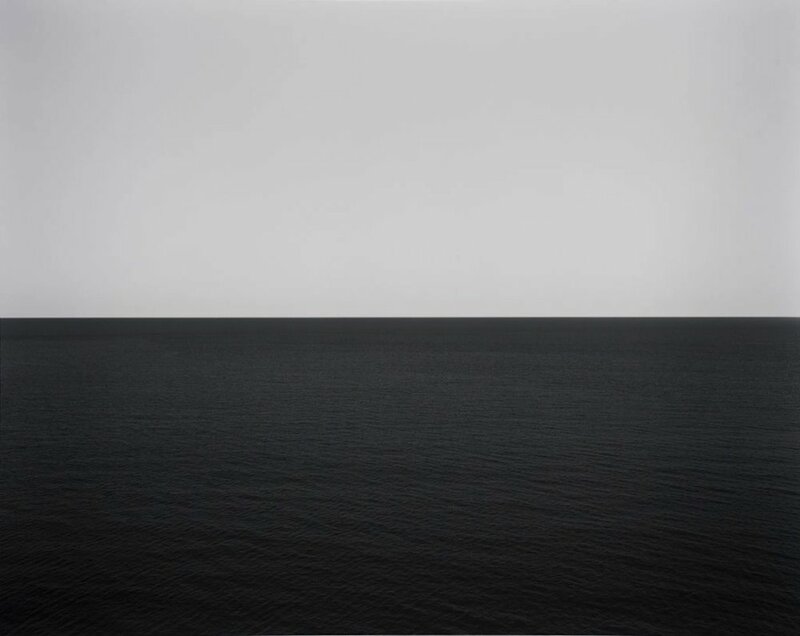 Hiroshi Sugimoto investigates the notion of timelessness by recording the seascape, a surface that remains the least changed thus revealing a time that exists beyond our own.